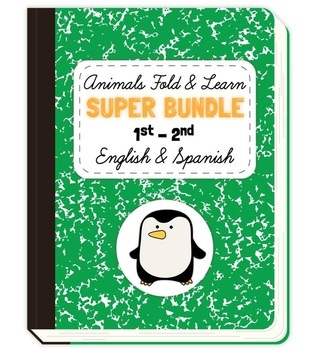 This is an expanding bundle where I will include all my new animal activities until I reach 200 MB. As I will be adding new activities I may increase the price but once you buy it you will still have access to the file for no additional cost. You can still buy them individually if you are not interested in all of them.